Nugget #1 comes from Dagmar Dörner. Dagmar describes very practical and vividly how leadership has to look like in order to scale. How often do I hear today that companies can no longer find software developers. There is no way around going global. And with this, location and time independent leadership is essential. I already wrote about this in my series What has remote working to do with ski touring?. And with the growing size of the organization, networking and participatory leadership are becoming more and more important. I look forward to see more from Dagmar on these last two points. And it is a feat of strength for companies. To exemplify change in a transparent way, to provide appropriate training and not to forget people. Unfortunately, there is still a lot of ignorance (“why change? we are succesful!”) or “passionate cost saving under the flag of efficiency”. Enjoy these two impulses for the future of leadership and change in business and society. The topics fit perfectly to our blog parade “What if…?” So hit the keys and join in! Previous Post:What if…? A blogparade about fascinating scenarios of the future. 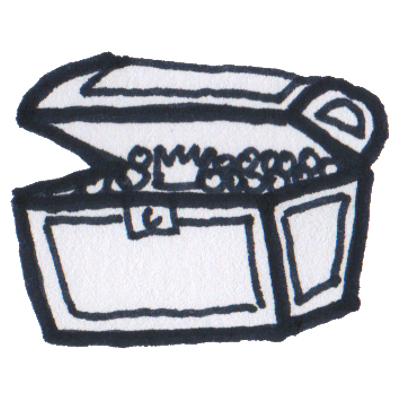 Next Post:Treasure 35 – Work, Innovation, #whatif?